Jack Ware - John Johnston "J.J."
We lived nearly eight years in Texas, and I wrote a book each year. Much of my writing was done at John's bedside. I thought of him whenever I wrote of Jack Ware, and he was my inspiration for "The Jester's Sword." "And it came to pass wherever he went men felt a strange strength-giving influence radiating from his presence. One could not say exactly what it was, it was so fleeting and intangible, like warmth that circles from a brazier or perfume that is wafted from an unseen rose . . . . So blithely did he bear his lot it seemed a kingly spirit dwelt among us, and earth is poorer for his going." If there is a tragic character in the Little Colonel stories, it is Jack Ware. His sad story of a devastating injury casts a dark shadow over much of the later Little Colonel books. His plight teaches many lessons, but in the end he triumphs. Sadder still is the story of the model for his character, Annie Fellows Johnston's step-son John. John's mother died when he was but two, and shortly after, his father married Annie Fellows. Then his father died when he was 10, and his sister Rena when he was 18. Sometime during his early life he contracted pulmonary tuberculosis, the same illness that had taken his mother. By the time of his early adulthood, his disease had advanced to a point where he required extra care. 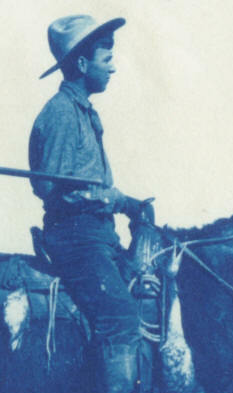 Without the antibiotics that could have saved his life today, all there was to do was to go where the air was clean and dry, and thus his loving step-mother took him to Lee's Ranch in Arizona during 1902/3, and later to California and Boerne, Texas. Despite all the care Annie could give, John died in September,1910 at the age of 29. His character in the books has a happier outcome. In 1912, in the last of the Little Colonel books, Mary Ware's Promised Land, Annie Fellows Johnston decided to let Jack be saved. But in the books before that we can sense the agony that Annie Fellows Johnston must have often felt in her own life at the time because of John's illness. Many of John's exploits present themselves in the character Jack Ware. You might remember the animal menagerie in Little Colonel in Arizona. 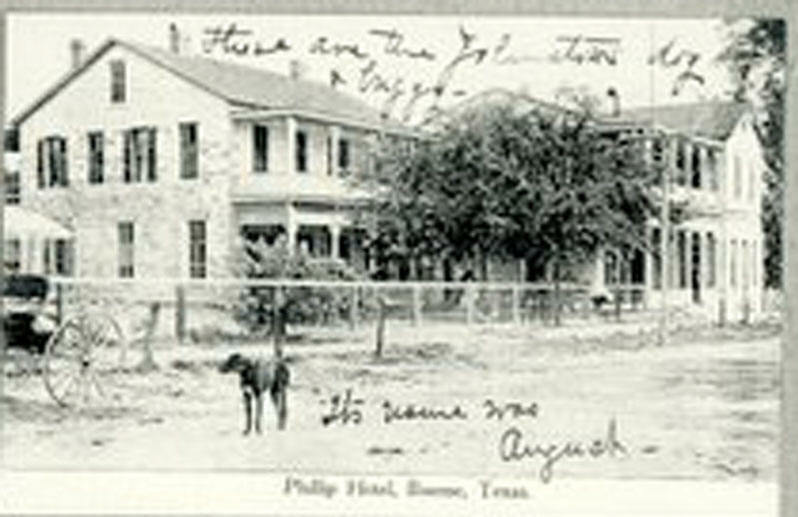 A letter from Boerne, Texas in 1908 describes Johns real menagerie and some of what Annie and John were going through at that time. 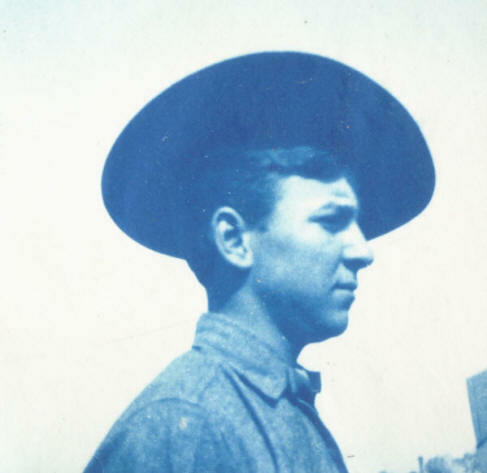 While living at Penacres, and despite his illness, John managed to find fulfilling employment as a wholesale curio merchant, fashioning and selling popular armadillo baskets and selling wild animals from Mexico and Texas to zoos. 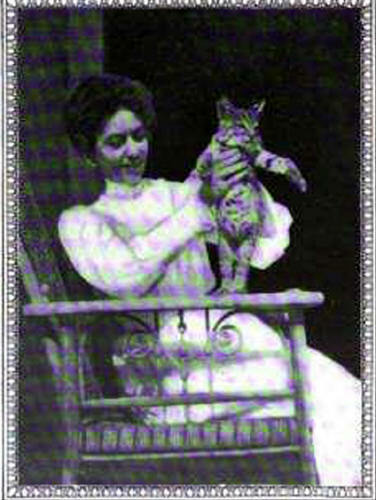 Several of his beasts became family pets, including “Joseph, the wolf, who loved watermelon;” “Crazy Liz, the coyote;” and a “darling little wild cat” named Matilda, according to Annie’s autobiography. His friends nicknamed the lot behind his Armadillery workshop at Penacres “Hell’s half-acre” when he began shipping quantities of non-poisonous snakes to feed boa constrictors at zoos.